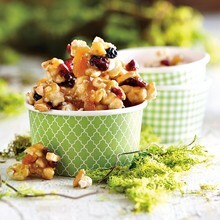 Sign up to receive occasional news, special features, and savings. 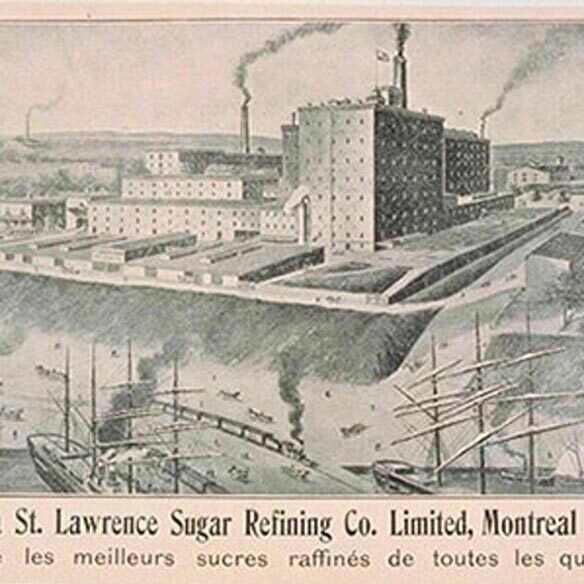 St. Lawrence Sugar’s original cane refinery was built in Montreal on the shores of the St. Lawrence river. 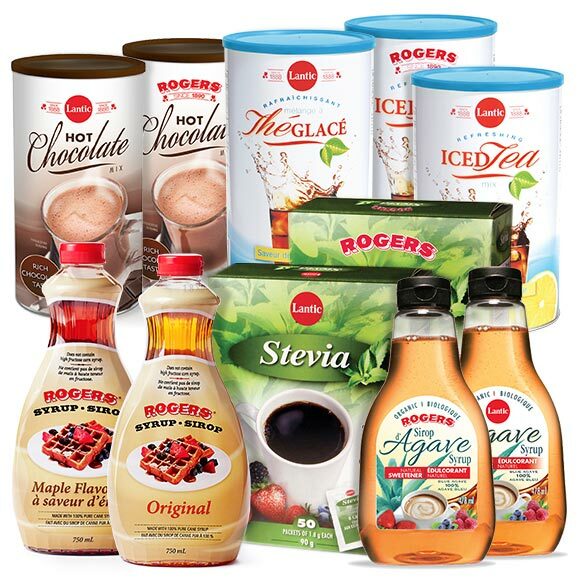 Rogers Sugar was established by the entrepreneurial B. T. Rogers. 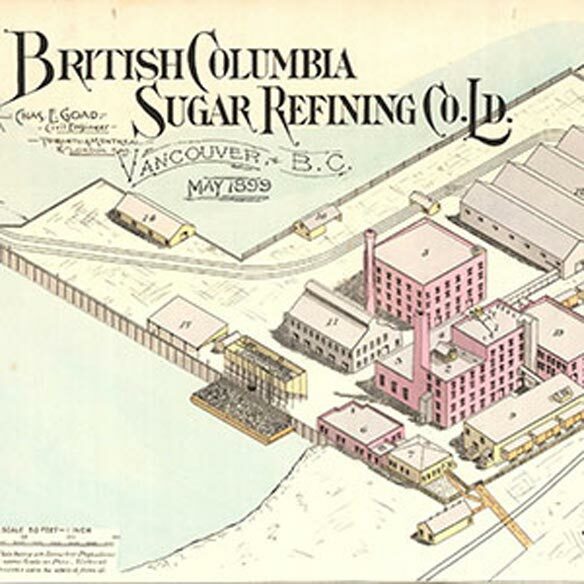 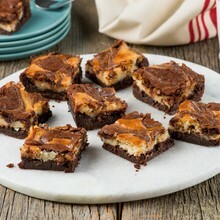 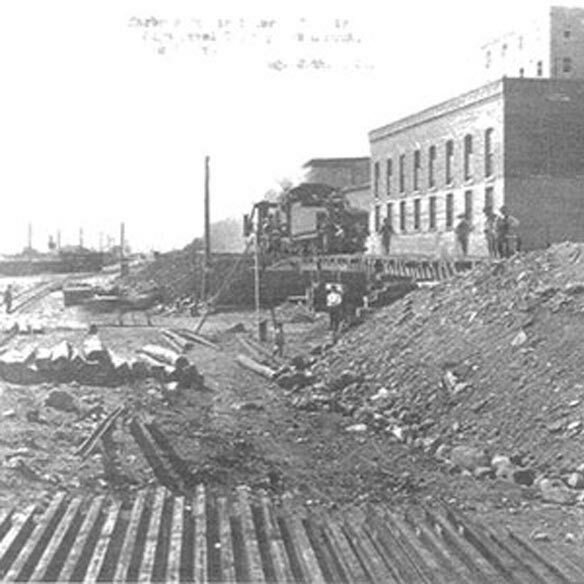 Recognizing the high cost of transporting refined sugar across the country by rail, Rogers seized the opportunity by building a refinery at the port of Vancouver. 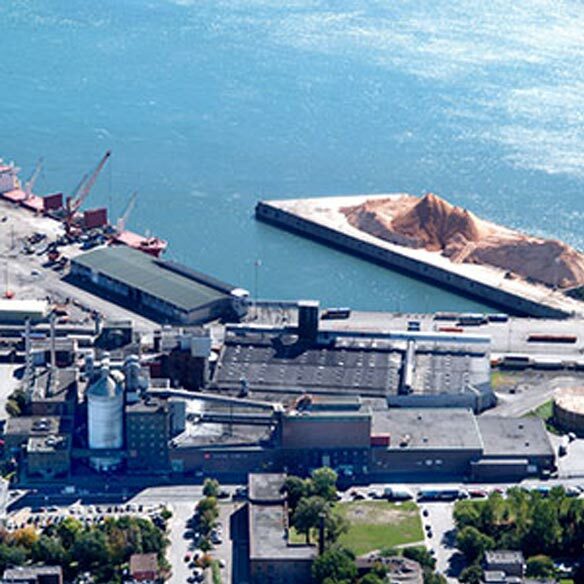 Atlantic Sugar Refineries builds its cane sugar refinery in Saint John, New Brunswick. 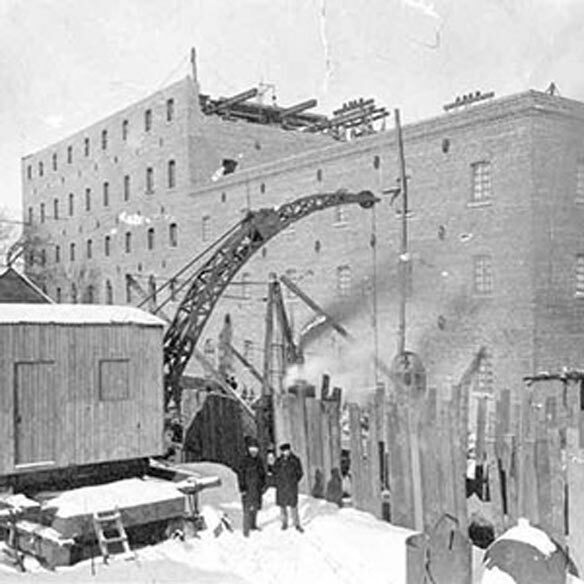 Rogers Sugar's involvement in the beet sugar industry began with factories at Raymond and Picture Butte in Alberta. 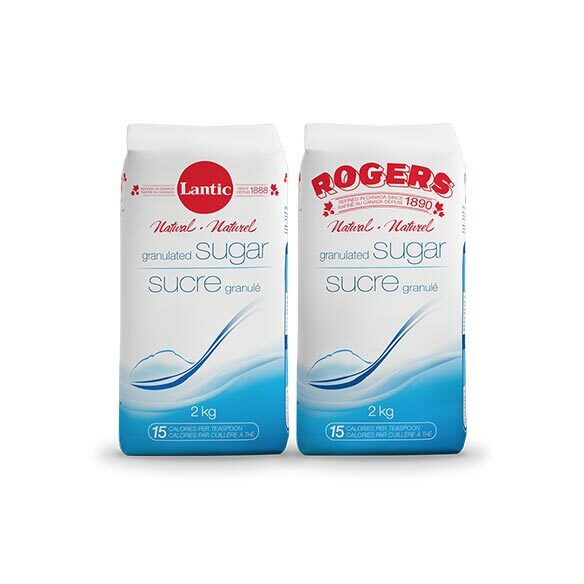 Rogers Sugar opens a new beet factory in Taber, Alberta. 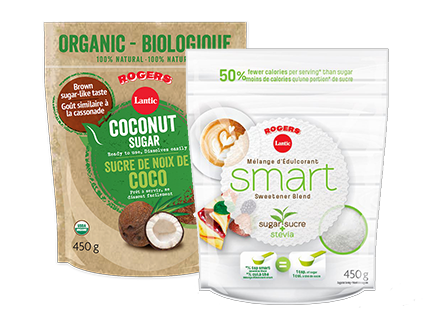 Lantic Sugar begins a program of diversification and rationalization including the purchase of St.Lawrence Sugar in Montreal. 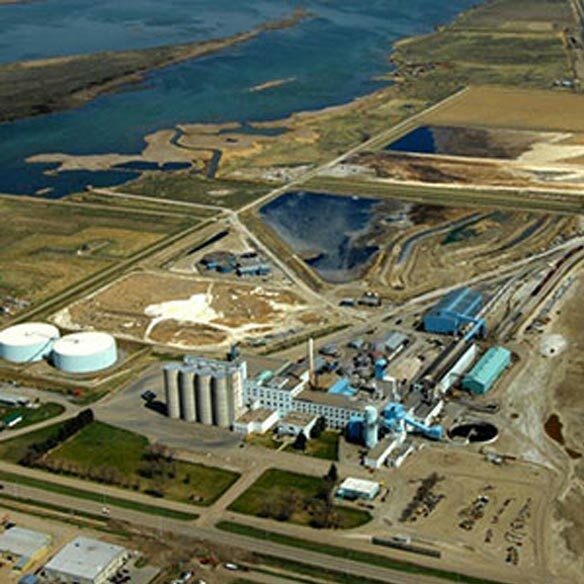 A $50 million expansion is completed at the Taber factory. 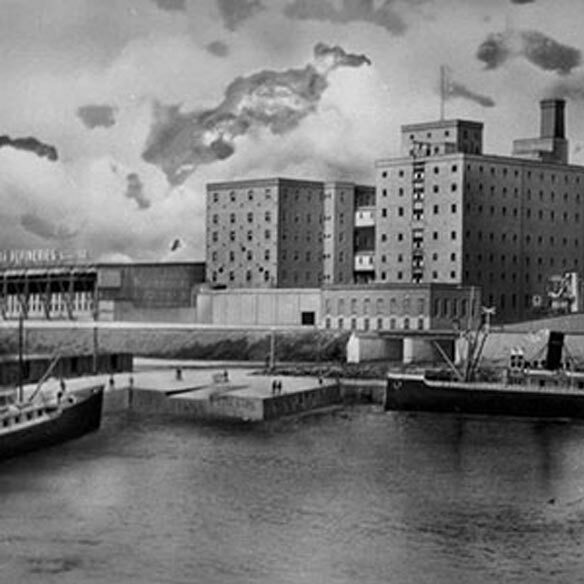 Lantic consolidated its refining operations in Montreal and closed the Saint John plant. 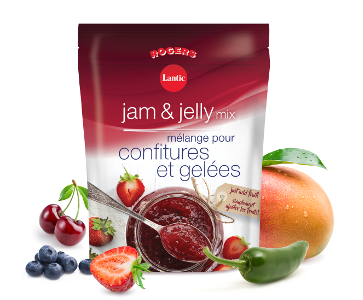 At the same time, the company reinvested in the Montreal facility, with a $120 million expansion and upgrade that doubled the plant’s capacity. 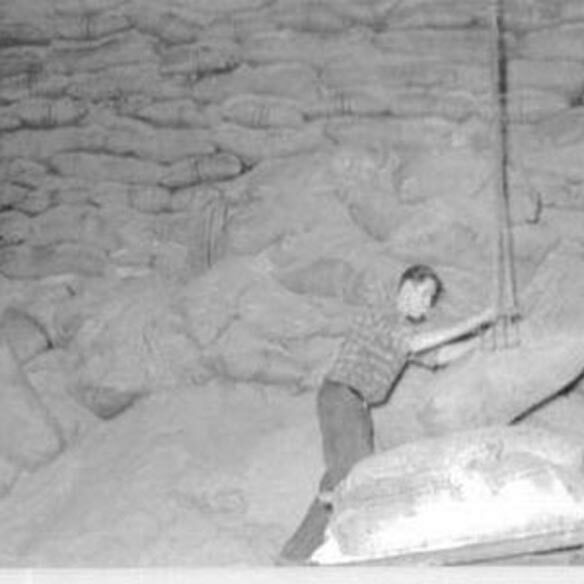 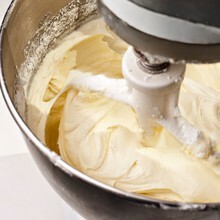 Lantic Inc. is born after the merger of Lantic Sugar Limited and Rogers Sugar Ltd. in June 2008. 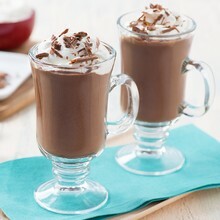 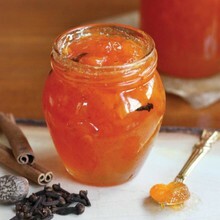 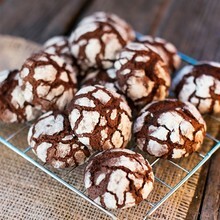 Lantic Inc launched four new retail products: Agave, Stevia, Hot Chocolate and Iced Tea. 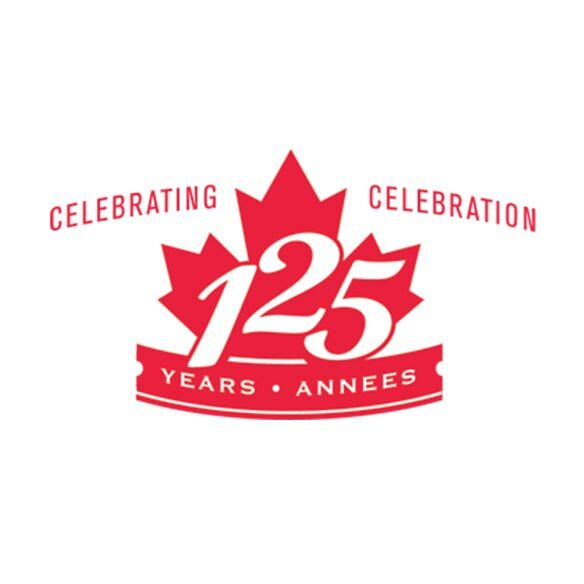 Lantic Inc celebrated 125 years of history. 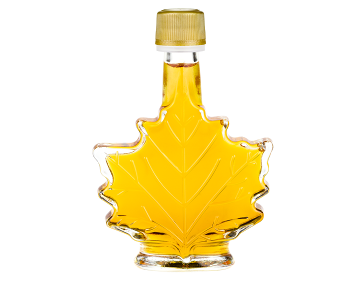 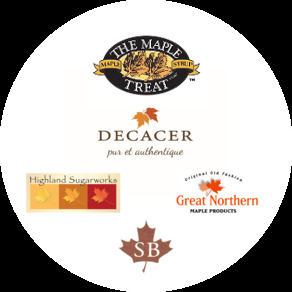 Lantic Inc. becomes a leader in the maple syrup industry with the acquisition of The Maple Treat Corporation and Decacer. 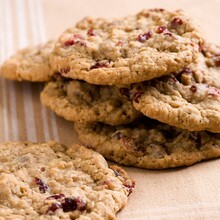 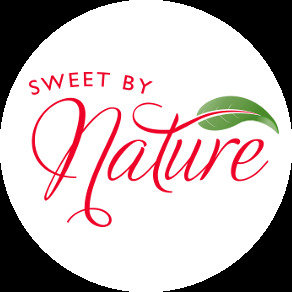 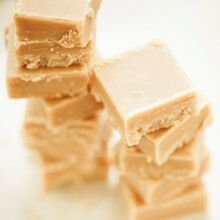 Proud to be your leading natural sweetener supplier.